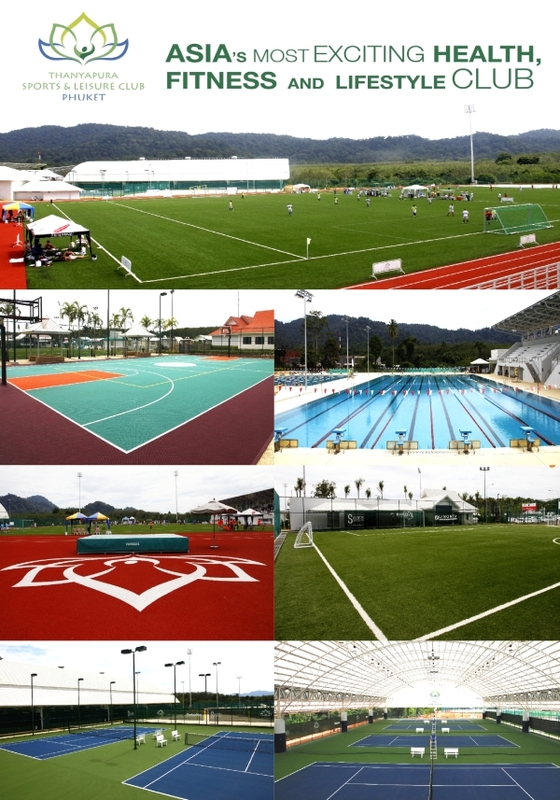 Thanyapura Sports & Leisure Club is a new sport complex in Phuket island with all sport facilities and accommodation. 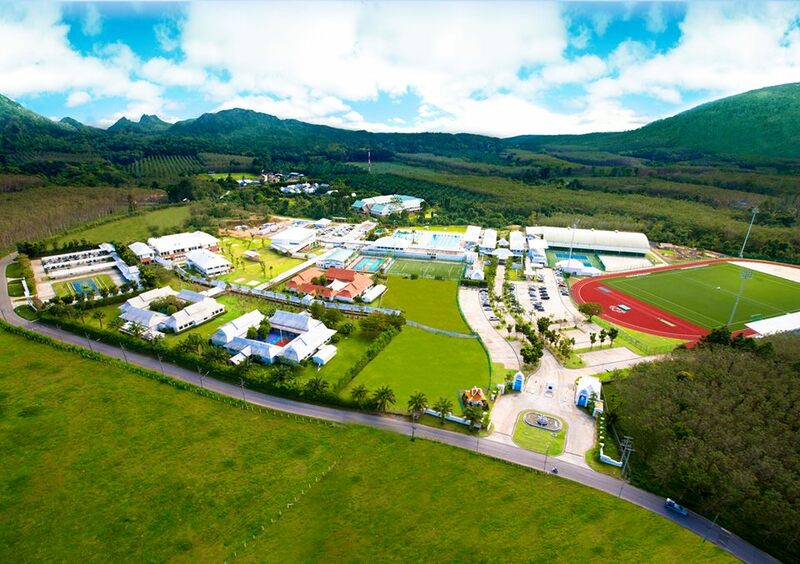 TSLC provides a world-class range of sports, wellness and recreational facilities for the enjoyment of the school’s pupils, their families, the local Phuket community and for visiting professional and amateur athletes from around the world. Thanyapura Phuket is a 23-hectare luxury sports, health and lifestyle resort in Phuket in Thailand, set amid the tropical rainforests and mountains of a national park just 15 minutes from the best beaches on the island and Phuket International Airport. Phuket Football Cup Playing Venue – Floodlit Limonta ‘Soccer Pro’ FIFA-standard pitch.